High-serum phosphate and parathyroid hormone distinctly regulate bone loss and vascular calcification in experimental chronic kidney disease. Nephrol Dial Transplant. 2018 Sep 5. Carrillo-López N, Panizo S, Alonso-Montes C, Martínez-Arias L, Avello N, Sosa P, Dusso AS, Cannata-Andía JB, Naves-Díaz M.
PLoS One. 2018 Sep 7;13(9):e0203533. doi: 10.1371/journal.pone.0203533. eCollection 2018. Martínez-Laguna D, Tebé C, Nogués X, Kassim Javaid M, Cooper C, Moreno V,Diez-Perez A, Collins GS, Prieto-Alhambra D..
Demineralized Bone Matrix Coating Si-Ca-P Ceramic Does Not Improve the Osseointegration of the Scaffold. Materials (Basel). 2018 Sep 1;11(9). pii: E1580. doi: 10.3390/ma11091580. Parrilla-Almansa A, García-Carrillo N, Ros-Tárraga P, Martínez CM, Martínez-Martínez F, Meseguer-Olmo L, De Aza PN. In-hospital care, complications, and 4-month mortality following a hip or proximal femur fracture: the Spanish registry of osteoporotic femur fractures prospective cohort study. 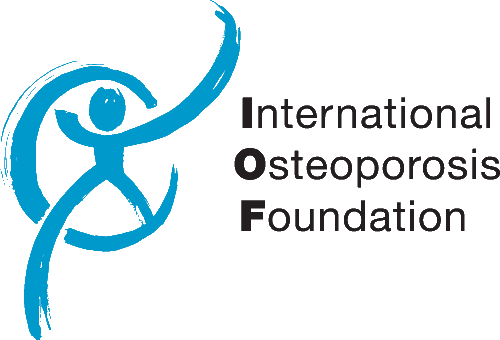 Osteoporos. 2018 Sep 14;13(1):96. doi: 10.1007/s11657-018-0515-8. 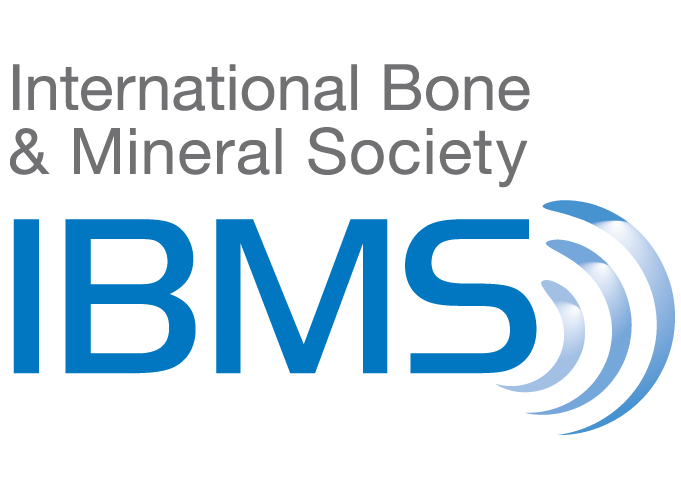 Assessing bone quality through mechanical properties in postmenopausal trabecular bone. Injury. 2018 Sep;49 Suppl 2:S3-S10. doi: 10.1016/j.injury.2018.07.035. Toledano M, Toledano-Osorio M, Guerado E, Caso E, Osorio E, Osorio R.
Influence of demographic and clinical characteristics of elderly patients with a hip fracture on mortality: A retrospective, total cohort study in North-East Spain. Cancio JM, Vela E, Santaeugènia S, Clèries M, Inzitari M, Ruiz D.
Pineda-Moncusí M, Servitja S, Casamayor G, Cos ML, Rial A, Rodriguez-Morera J, Tusquets I, Diez-Perez A, Garcia-Giralt N, Nogués X. Effects of teriparatide on hip and upper limb fractures in patients with osteoporosis: A systematic review and meta-analysis. Díez-Pérez A, Marin F, Eriksen EF, Kendler DL, Krege JH, Delgado-Rodríguez M.
Factors. Injury. 2018 Sep 26. pii: S0020-1383(18)30547-3. Barceló M, Francia E, Romero C, Ruiz D, Casademont J, Torres OH. Biochim Biophys Acta Biomembr. 2018 Dec;1860(12):2499-2505. Carpintero-Fernandez P, Gago-Fuentes R, Wang HZ, Fonseca E, Caeiro JR, Valiunas V, Brink PR, Mayan MD.